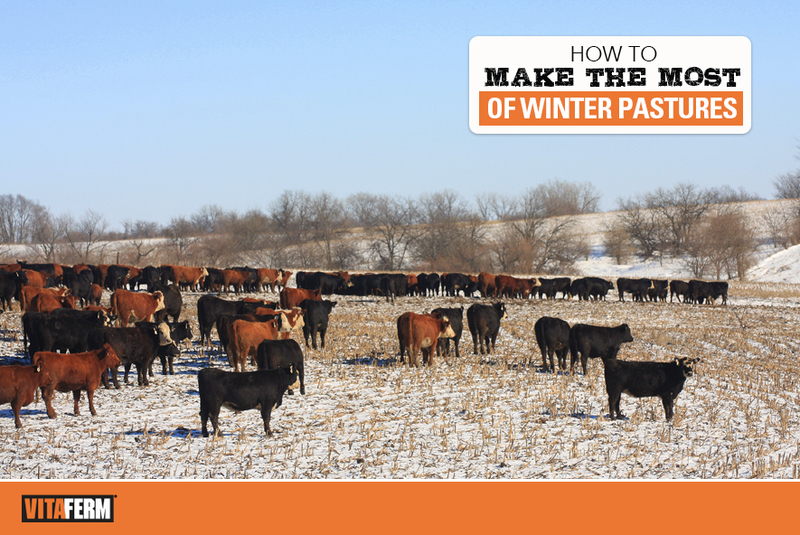 You’ve been waiting nine months to see if your cattle nutrition and breeding decisions were on track and D-day is almost here. 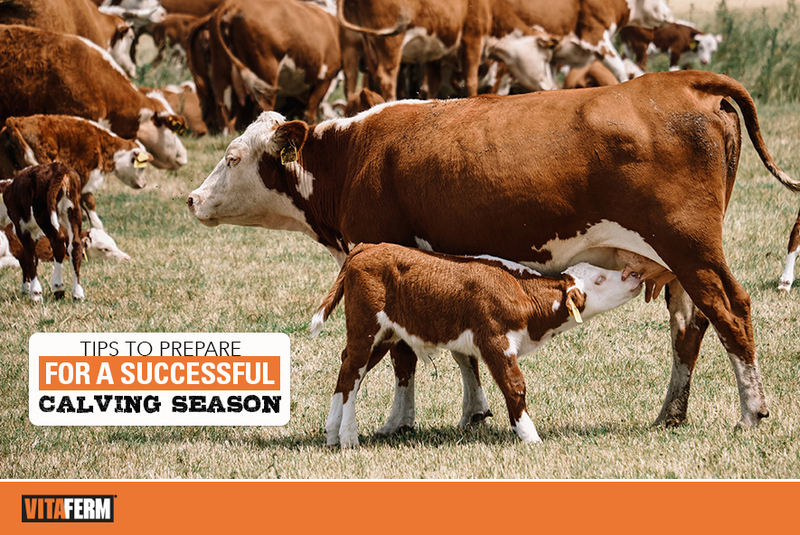 Kevin Glaubius, Director of Nutrition and Regulatory Support at BioZyme® Inc., offers three tips to make sure you are prepared for this calving season. 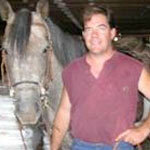 Using Concept•Aid® Protein Products is a no-brainer. 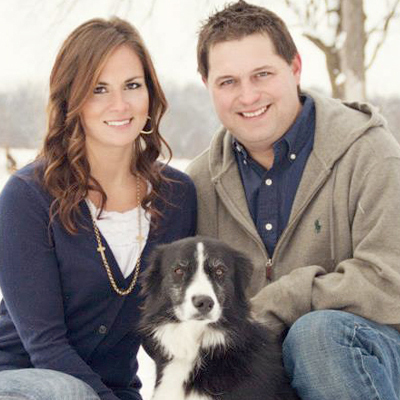 We switched to a cheaper product to cut cost, but in the long run it ended up costing us more. 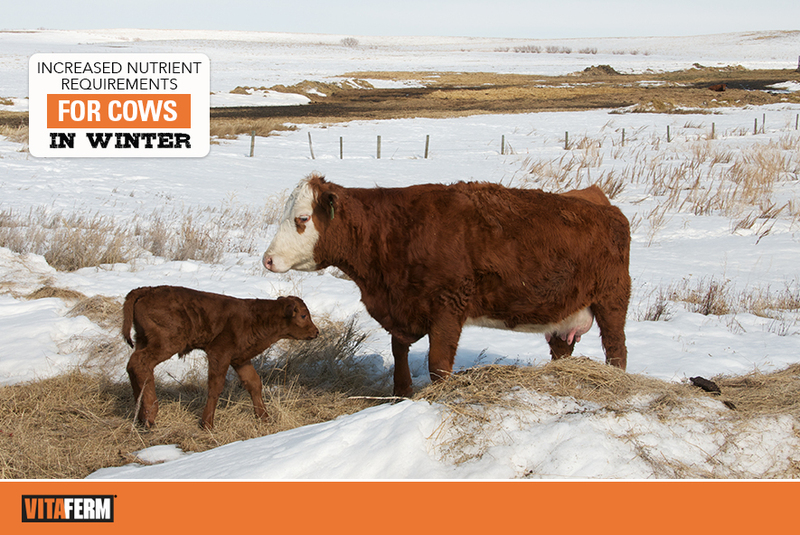 Now, with the Concept•Aid Protein™ we’ve dramatically shortened our calving interval, our embryo conception rate is over 71%, and we can efficiently put weight on our cows going into winter. 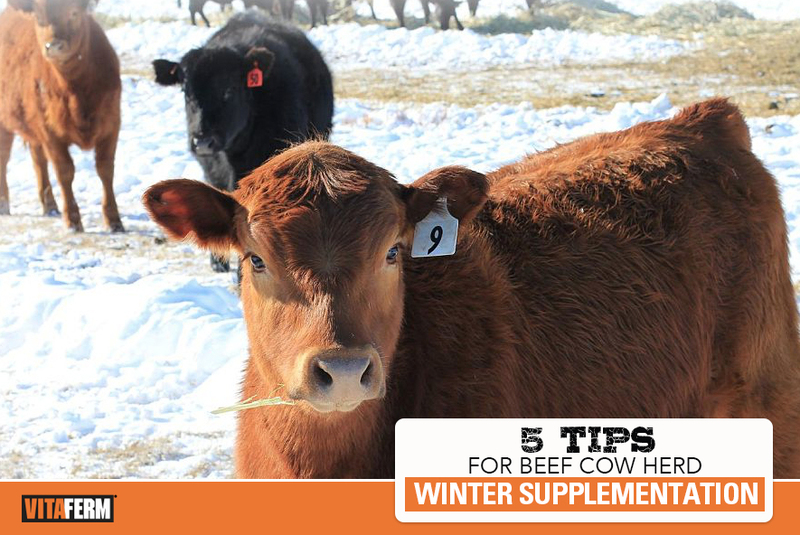 Not to mention the convenience of protein and Concept•Aid mineral in one package. We are huge believers!" 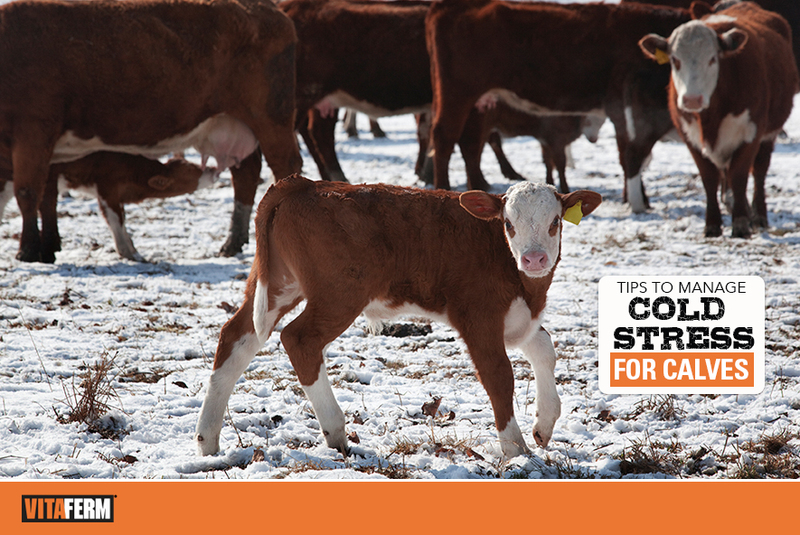 We buy around 2,000 calves weighing 300 to 400 pounds in the fall and feed a ration of corn silage, wet distillers and ground corn stover with VitaFerm®. 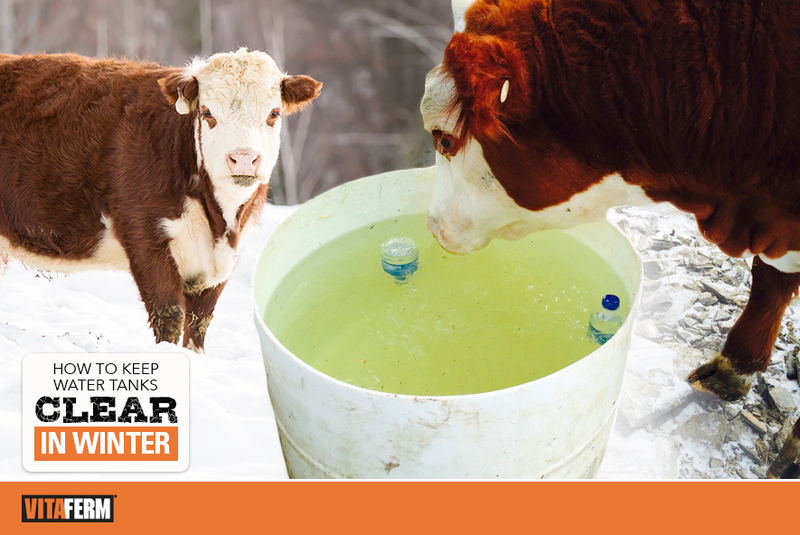 Even though last winter was colder than other years, we started selling calves a month earlier at our target weight of 800 to 850 pounds. 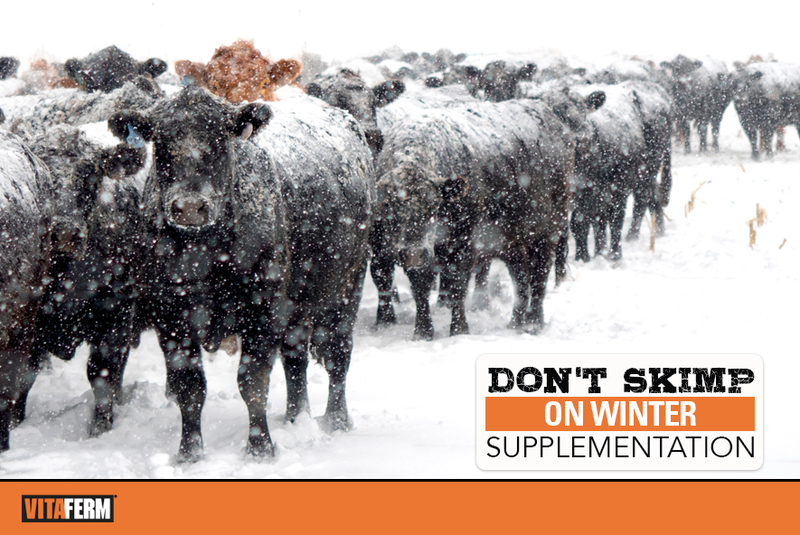 After what I saw last winter, we won’t feed without VitaFerm®."